Please see below for frequently asked questions regarding G Suite's use on campus. Please see G Suite FAQ or contact servicedesk@pugetsound.edu if you cannot find what you're looking for. How do I learn how to use G Suite for Education? We offer many resources, such as Help Centers and online presentations in our G Suite Learning Center, to help you train your users. Click on the links below to be directed to the G Suite Learning center. How much storage do users get with G Suite for Education? Each user has unlimited storage for Google Drive, Gmail, and Google Photos. What's the difference between G Suite for Education and G Suite Basic? Why isn't Gmail an available resource? Puget Sound will continue to host email through Webmail at webmail.pugetsound.edu. Users will get G Suite notifications, like when a document has been shared or a calendar updated, via Webmail. Will there be advertisements with G Suite for Education? In all educational domains, ads are turned off for G Suite for Education services. K–12 G Suite for Education users don't see ads in Google Search when signed in with their G Suite for Education accounts. What information cannot be added to any Google App? Yes. G Suite for Education core services comply with the Family Educational Rights and Privacy Act (FERPA). Avoid putting FERPA related material, including student identification or grading information, within a shared document or Drive. Can G Suite for Education be used in compliance with the Children's Online Privacy Protection Act (COPPA) of 1998? Yes. We contractually require that schools using G Suite for Education get the parental consent required by COPPA. Our services can be used in compliance with COPPA as long as a school has parental consent. 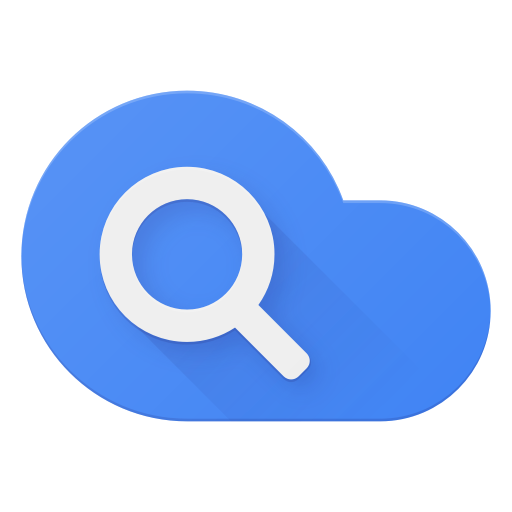 The G Suite for Education Privacy Notice describes how Google collects and uses information with G Suite for Education accounts. As stated in this Privacy Notice, for G Suite for Education users in Primary/Secondary (K-12) schools, Google does not use any user personal information (or any information associated with a Google Account) to target ads. The Core Services are provided for educational use under a school’s G Suite for Education Agreement and Data Processing Amendment (if this amendment is accepted by the school). Data use User personal information collected in the Core Services is used only to provide the Core Services like Gmail, Docs, Sheets, and Slides. Information from all Additional Services can be used to provide, maintain, protect and improve them, and to develop new ones. Ads No ads in Core Services, and no Customer Data from Core Services is used for advertising purposes (in either Core or Additional Services). Additional Services may show ads. For G Suite for Education users in Primary/Secondary (K-12) schools, Google does not use any user personal information (or any information associated with a Google Account) to target ads. Security Core Services are included in G Suite security audits and certifications (ISO 27001, SOC 2 and SOC 3). All Additional Services meet Google’s high standards for information security.